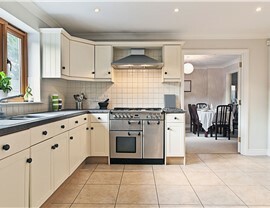 Whatever your dream is for a brand-new kitchen, our expert designers can make it a reality. 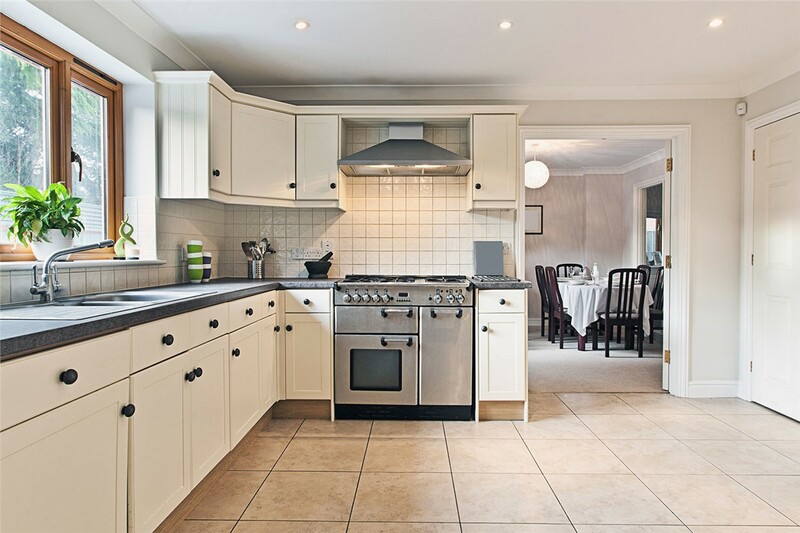 Whether you live in a historic house or a brand-new model, having a functional kitchen that complements your unique style is essential to your day-to-day home satisfaction. 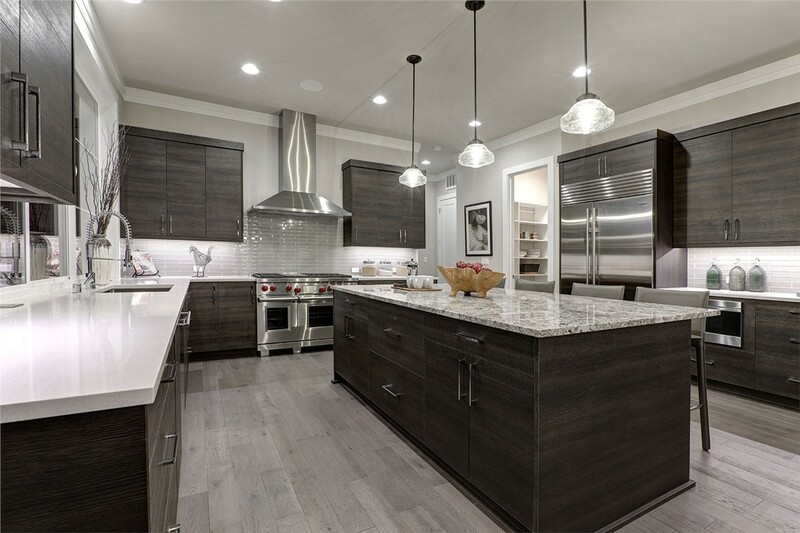 All homeowners have their own vision for the perfect New Mexico kitchen design, and it’s the mission of Full Measure Kitchen & Bath to bring that dream to life. 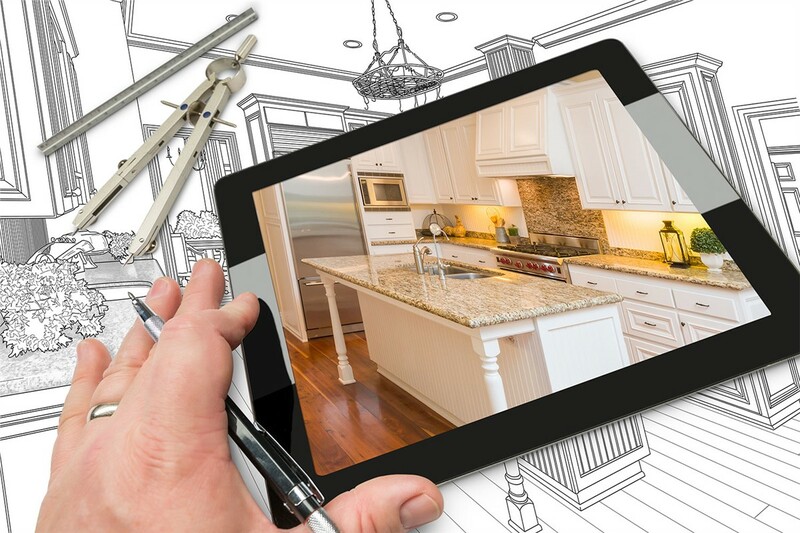 From ultra-modern kitchens to traditional country kitchens, there’s no design too simple or complex for the professionals at our premier home remodeling company. 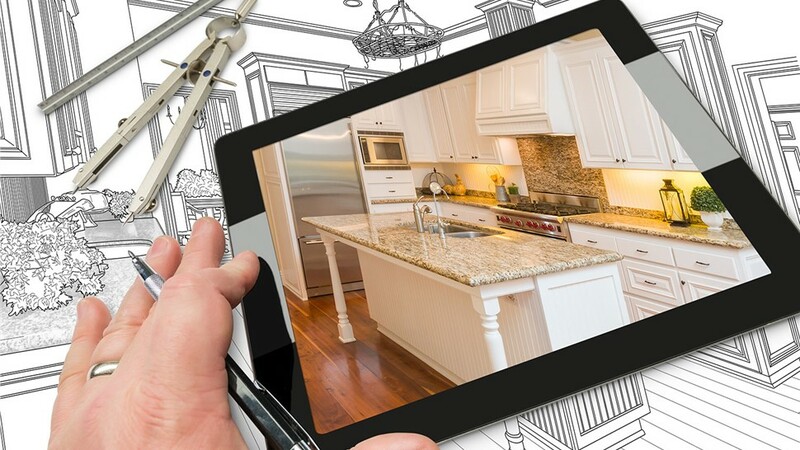 At Full Measure Kitchen & Bath, our top priority is helping each of our customers get the home they deserve at a price that doesn’t break the bank. 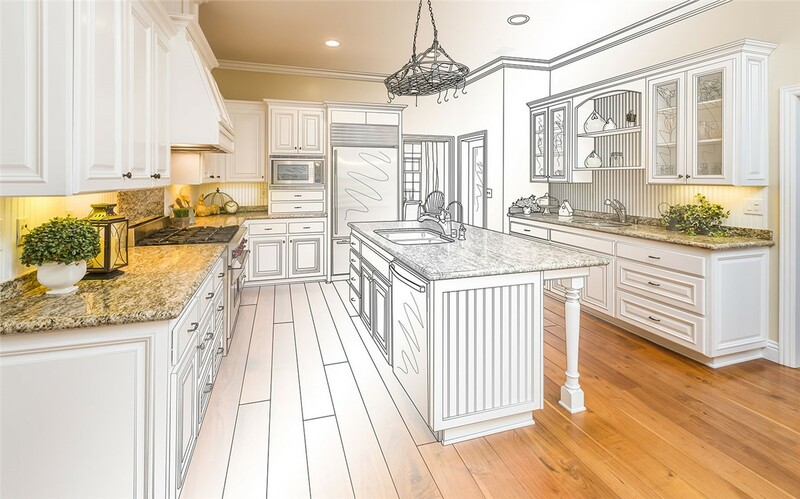 For your beautiful yet affordable kitchen renovation, our highly skilled staff will take your Albuquerque kitchen design ideas and bring them to life through our innovative 3D rendering. From initial consultation through expert installation, you can count on Full Measure Kitchen & Bath to create a kitchen design that stands the test of time. 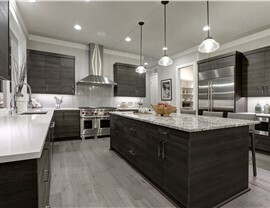 Cabinets: Whether you have a contemporary kitchen or a traditional kitchen, no space is complete without quality cabinets, and we’ll help you select the perfect style for your needs. 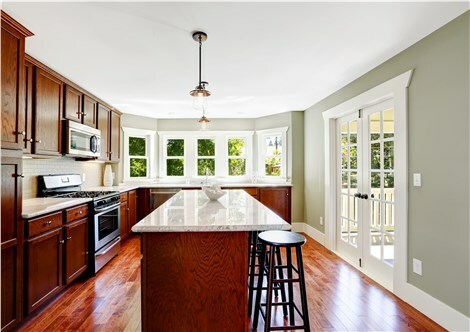 Flooring: Your kitchen flooring should be both durable and stylish, and we offer a number of material options to give you a functional space. Backsplashes: Enhance the visual appeal of your kitchen design by creating a custom backsplash for the most-used areas of the room! Countertops: From contemporary marble and granite to cost-effective laminate, there are countless ways to create your perfect kitchen countertop. When you choose Full Measure Kitchen & Bath for your custom kitchen remodel, you will have peace of mind knowing that your home is in skilled hands. 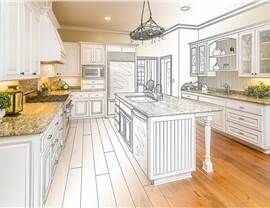 With attention to detail and a personalized approach to design, our team is the best in the business at creating unique kitchen layouts that work for the needs of each individual family. To get started with your free, no-obligation design consultation, just give us a call or fill out our online form today!